Pet policy: There is a $20 monthly pet rent for each pet in the home. Service Animals Accepted. Please contact us for our Service Animal Policy or call our Leasing Office for complete Pet Policy information. Parking Comment: Please call us regarding our Parking Policy. We want you to love where you live.  We believe we created something truly special for everyone here at Regency. Visit us to find out more. Copyright © 2019 Regency Apartments. All rights reserved.